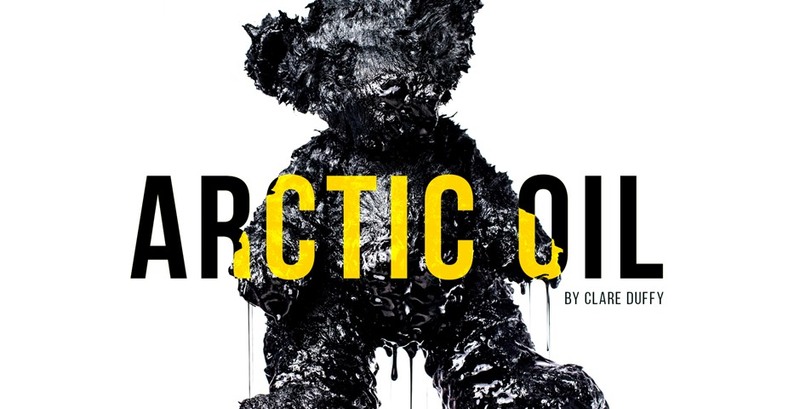 Written by the award-winning 2015 IASH / Traverse Theatre Creative Fellow Claire Duffy and directed by Traverse Associate Director Gareth Nicholls, (Ulster American), Arctic Oil opens on 6th October at the Traverse, featuring Brennan Artists’ Neshla Caplan. On a remote Scottish island, an estranged mother and daughter are at loggerheads over how best to save their children. While Ella fights for her son’s future, her mother Karen is terrified that Ella’s environmental activism will her get killed. Trapped together until one of them gives in or lashes out, it quickly becomes clear that not all mothers know best. Featuring BAA client Neshla Caplan. Touring from 20th April and reaches the King’s Theatre 18th – 23rd June. This Christmas, adventure awaits with three wishes, seven seas and forty thieves. Join us in the bustling bazaar of Baghdad for this sparkling adventure featuring tales of Sinbad, Ali Baba and mysterious genies, not to mention hidden treasure, a chess-playing monkey, a flying horse and a whole host of heroes and villains. Rich with suspense, enchantment, and fun, the ancient tales of The Arabian Nights are irresistible for all ages. Book your seats for a magic carpet ride that will transport your family to the glittering heat of a marvellous faraway land. Featuring Neshla Caplan and Tim Licata. Begins the 25th November. More information here. Don’t miss Alison Peebles and Neshla Caplan in this week’s production from A Play, A Pie and A Pint. Talking to the dead is a dirty job, but someone’s got to do it. Betty has been talking to dead people for thirty years and she’s weary, heart sore, and filthy rich. So, she’s packing up, taking down the website and retiring somewhere warm. That’s a problem for Siobhan her assistant, (and the thirty other people employed in this multi million pound scam business). Tonight though, there’s just one final private session with yet another punter desperate for answers. The production can be seen this week at Oran Mor, Glasgow and then next week at the Traverse Theatre in Edinburgh.